We are happy to present the lovely Laura Lawaetz in Social Zoo’s artist portfolio. Laura has been a digital influencer since she launched her blog ‘Stylejunkie’ in 2012, and she continues to inspire her followers on personal style, shopping, and life as a mother. Laura is a longtime magazine editor, serving first as Digital Editor at COVER Magazine and recently as Digital Director of ELLE Danmark. 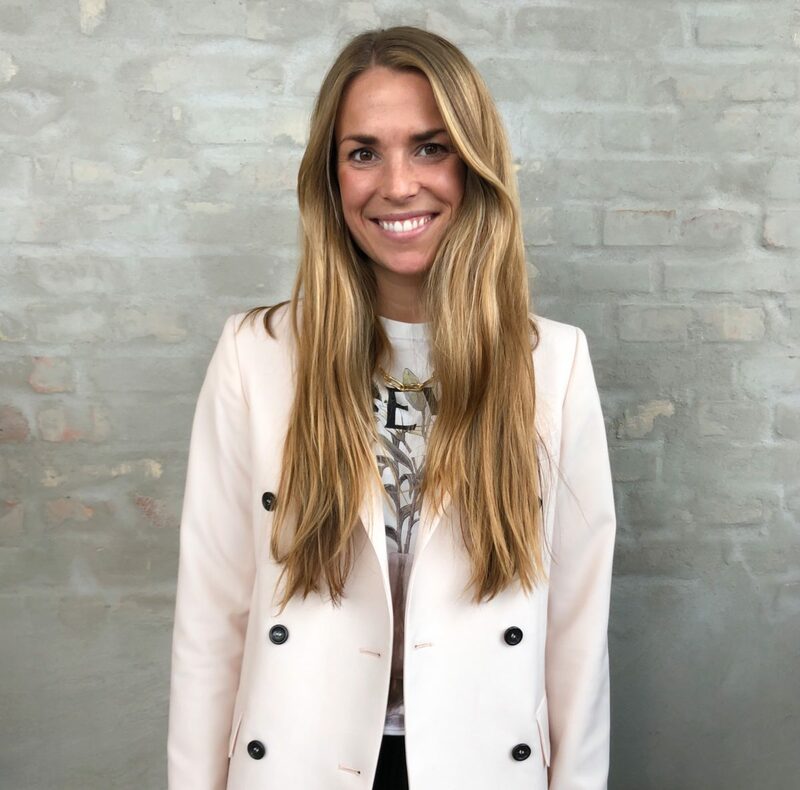 While fashion is Laura’s passion – she describes her style as everyday chic, mixing Danish brands, luxury items, and the best of high street fashion – she also enjoys traveling, yoga, skiing, winter swimming and a cold glass of white wine with friends. Laura’s digital universe on Instagram covers fashion, travel, and lifestyle. Social Zoo is excited to develop and grow the commercial side of Laura’s digital presence where she has already partnered with international brands such as H&M, Net-a-Porter, and Omega.